Just 5 minutes change your grey and white hair into natural black!!!! Like using normal shampoo, in 5 minutes, best hair dye shampoos changes your white&grey hair to black. 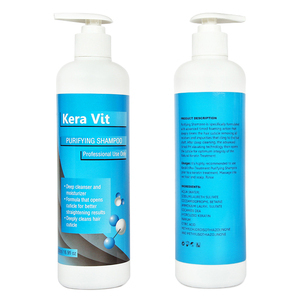 *Mild formula no hair damage, make the hair soft, fragrant and shiny. , ltd established in 2000, is a professional company which focuses on the development, production and research of baby care products . Whether product itself, or its related accessories and packaging materials, all are in accordance with the quality standards of each country. Our company is strictly according to GMPC and ISO-22716 standard certification, customer requirements of production, quality control and customer service . 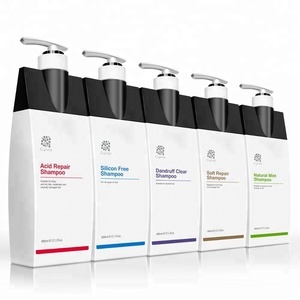 Features: All our hair shampoo adopt mild formula,don't hurt hand and scalp,leave hair soft smooth with elasticity. Directions: Wet your hair,press proper amount onto your palm,then massage onto your scalp,then wash. Better result will be got when used together with our hair conditioner. 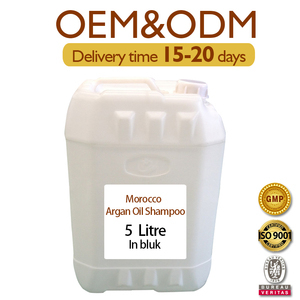 Professional Salon Use Argan Oil Hair Shampoo Products : Hair Shampoo Our Normal Products Information: Product Name Rankous Hair Shampoo Keywords Hair Shampoo Model No. H A Brand Name Rankous Type Hair Care Material Argan Oil Essence Place of Origin Guangdong, China Certification GMPC/GMP, ISO9001 Use/Function Hair Treatment for damaged hair Form Cream MOQ Negotiated Volume 8 00ml OEM Products Information: OEM/OBM/ODM YES R & D Team YES Logo Customers&rsquo; Logo Can be Printed MOQ 10 ,000pcs Design Can be Customized Shape Customized Advantage High Quality & Competitive price MSDS Report: Argan Oil Hair Shampoo Welcome to our factory We're 17 years GMPC (US&middot;FDA) certified manufacturer for Hair Shampoo and conditioner in Guangzhou, professional technician teachers & engineer team, please be assured that you will get satisfied service in time. Customers Let's work together Thanks for Your time. Our company have our own team for delivery. V. 1.Are you a factory or trading company9 We have our own factory. We are a cosmetics factory with export license. 3 YRS Shantou Kangjie Daily Chemical Industry Co., Ltd.
Providing and effectively seal in moisture and nutrients into the follicle of the hair using natural mineral essence. 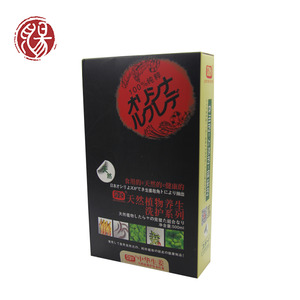 It can making the hair soft and health,shine and easy to comb,leaves the wonderful fragrance for the hair. is a factory specializing in the production and wholesale of cosmetics and raw materials. 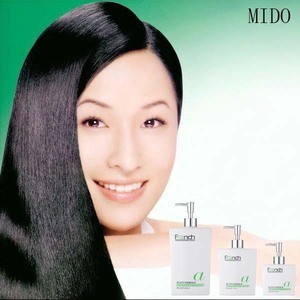 Alibaba.com offers 8,880 use shampoo products. About 24% of these are shampoo, 15% are bottles, and 7% are hair treatment. A wide variety of use shampoo options are available to you, such as shampoo, toothbrush, and hairdressing cape. You can also choose from free samples, paid samples. There are 8,880 use shampoo suppliers, mainly located in Asia. The top supplying country is China (Mainland), which supply 100% of use shampoo respectively. 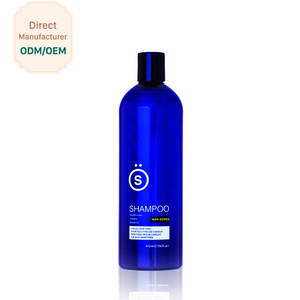 Use shampoo products are most popular in North America, Southeast Asia, and Mid East. You can ensure product safety by selecting from certified suppliers, including 2,244 with Other, 1,847 with GMP, and 1,823 with ISO9001 certification.